The new “click-gap” signal will down-rank links to purported news articles that are receiving large amounts of traffic from Facebook but aren’t linked to other parts of the web. 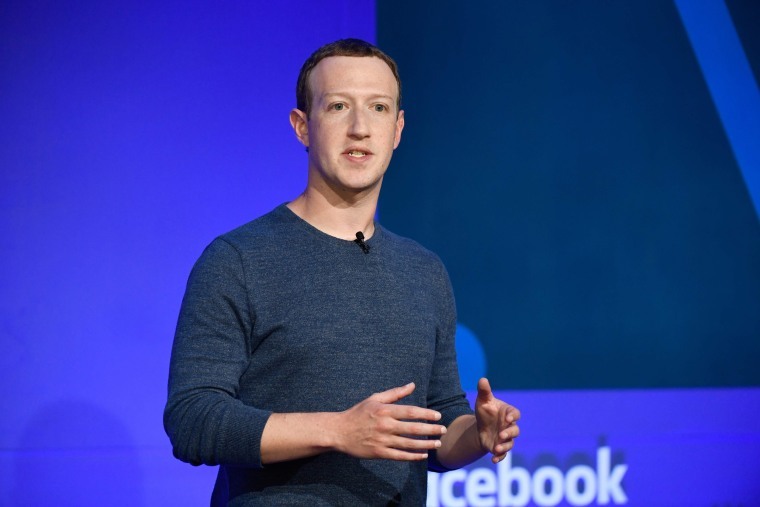 MENLO PARK, Calif. — Facebook on Wednesday announced a series of initiatives to limit the spread of “problematic” content such as disinformation and extremism, but said the onus would remain on algorithms and users to discover that content. Most notable among the initiatives is the use of what the company calls a “click-gap” signal, which will down-rank links to purported news articles that are receiving large amounts of traffic from Facebook but aren’t linked to other parts of the web. "We think that it will help us to fight low-quality content that people don’t want to see," she said of the change. Facebook’s initiative to tailor the service around smaller communities, like its "Groups" and messaging features, announced in March, has been the subject of scrutiny due to the spread of disinformation around various topics including vaccines and conspiracy theories. Groups that spread disinformation were found to have expanded their reach out of sight of public scrutiny. "The challenge is the scale at which we’re operating," she said. "The last few years at Facebook have been a philosophical shift in how we think about responsibility," Guy Rosen, Facebook’s VP of site integrity, said. "Since the United States presidential elections in 2016, there’s been a marked decrease in the amount of misinformation on the Facebook platform," Henry Silverman, a Facebook operations specialist who works on reducing the spread of false news stories, said. The company also announced that it will deploy a “clear history” feature, which will allow users to wipe their accounts clean of both content posted on the service and the ad preferences the company has accumulated on that user over the lifetime of the account. The feature was first announced in May 2018, but has been delayed. Rosen said launching the feature has taken so long because the company has been re-engineering how data is processed.